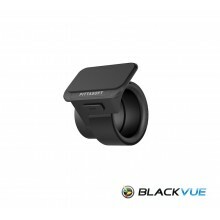 Blackvue is a premium dash camera solution made in Korea. 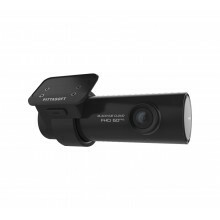 Blackvue offers unparalleled build quality as well as superb image quality and is the leading premium consumer dash camera in the world. 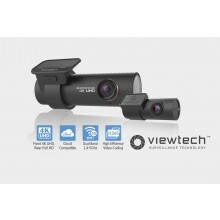 Viewtech is a fully authorized importer and reseller of Blackvue products. We buy direct from Pittasoft - Blackvues manufacturer and we can supply to installers and direct to end users throughout New Zealand. 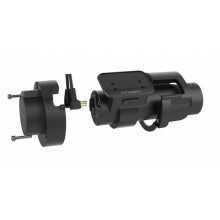 Call us now on 0800 888 324 to discuss your Blackvue requirements for both domestic and fleet. Ask us about Blackvue over the cloud. Now available. 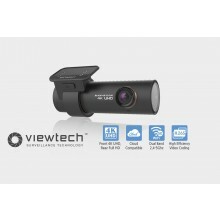 All Blackvue products bought from Viewtech come with a Viewtech 24 month warranty which is up and beyond the manufacturers 12 month warranty. 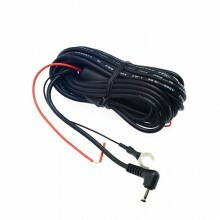 You will also receive full 0800 phone or email support. Dual HD cameras (one external), 64GB model, GPS, wifi, Audio & G-force recording. 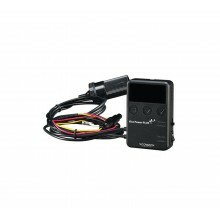 Monitors battery voltage while you Dash cam is in security mode. 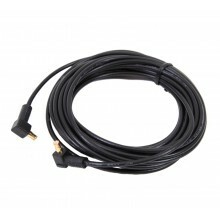 10m Coaxial cable for secondary Blackvue Camera. 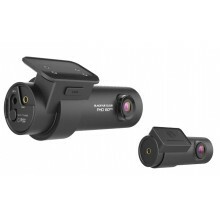 Works with DR650, DR650-2CH and all other Blackvue cameras. 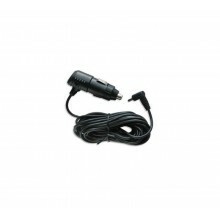 Provides security to power cord and SD card. 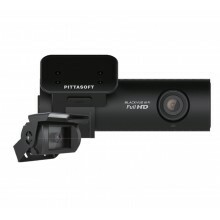 Dual 1080p Cameras, 128GB included, GPS, Wifi, Audio & G-force recording.